What’s special about Moalboal? Why would you go there for diving? 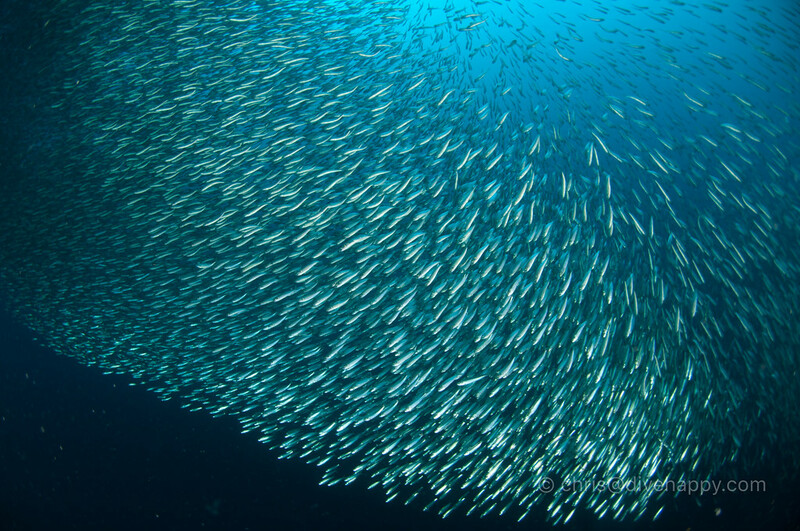 Moalboal’s star attraction is the huge school of sardines that lives year-round just off Pasagnama beach – they are perfect for snorkellers, divers and freedivers alike and truly spectacular. Pescador Island, just 10 minutes boat ride off the beach, has several excellent sites with steep walls and abundant shallows, mirrored by the marine protected sites along the coastline, also just a short ride away. 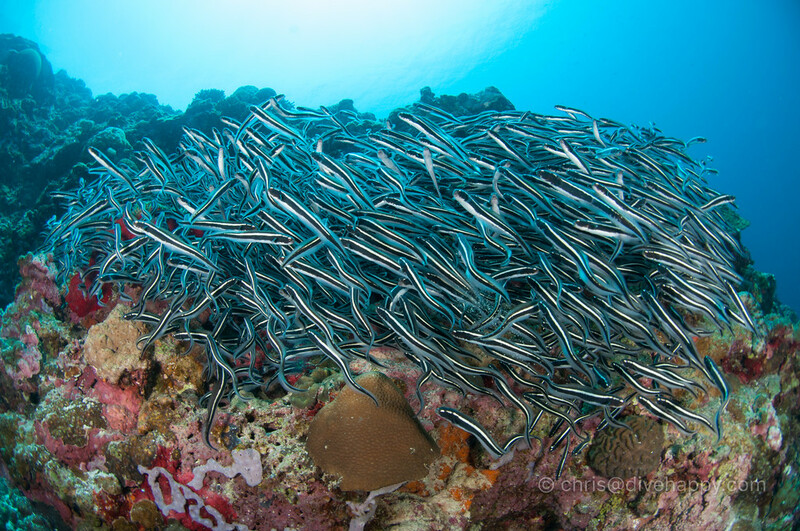 Moalboal delivers a good array of great diving with little effort required to access it. What Can I Expect To See At Moalboal? 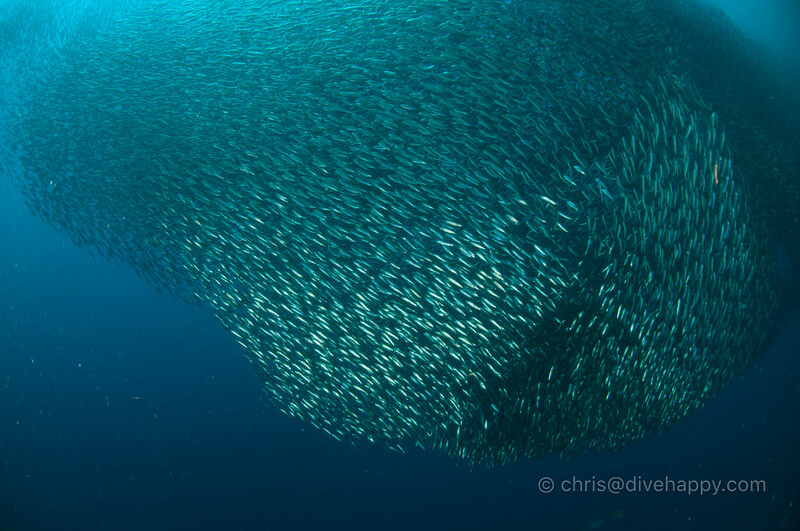 A vast shoal of sardines, millions strong which move together as one – it is mesmerising. And it’s literally just off the shore – you can walk in from the beach and snorkel or freedive as many do or drop down with scuba and watch the fireworks from below. 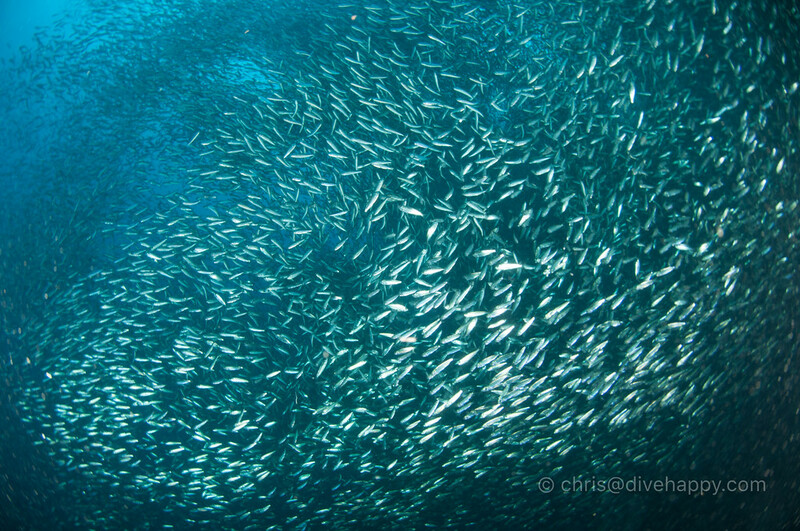 There’s some macro on the steep slope here too, but it’s kind of hard to pay attention to your dive guide when the sardines are shimmering in the blue. 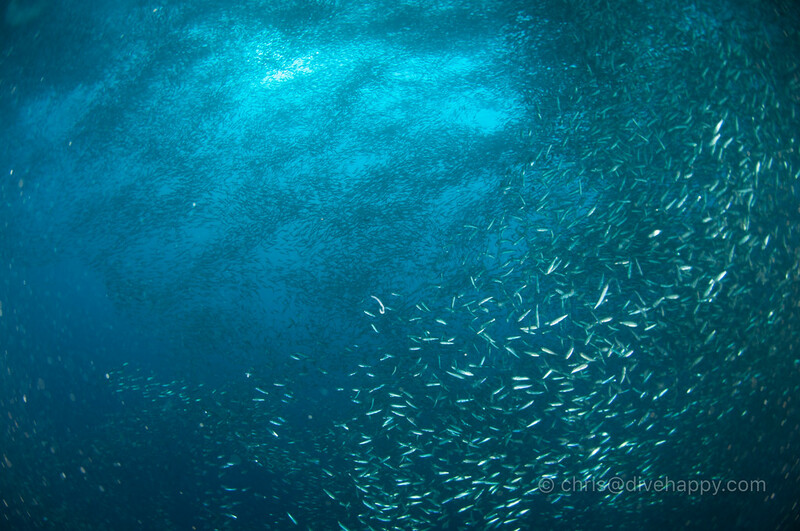 While it can be crowded on the surface, it’s easy to escape once you drop below. 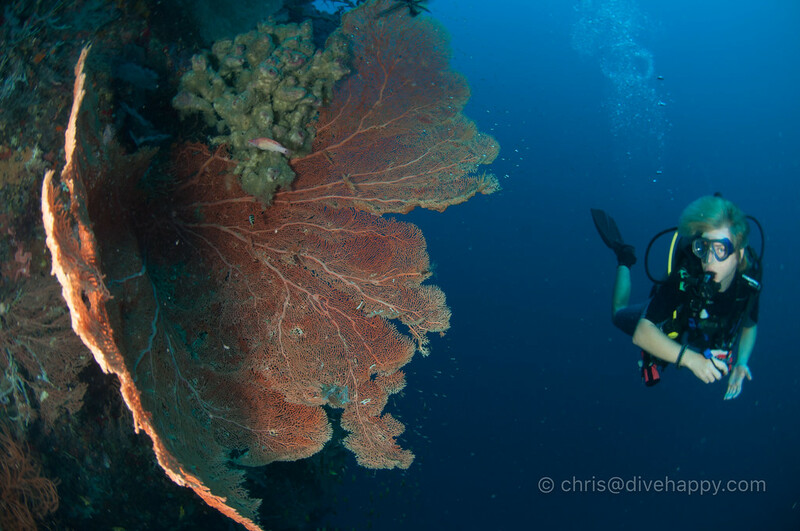 Around Pescador island there’s some dramatic drop offs with walls falling away into deep depths, onto which cling a healthy profusion of corals and some great macro life, particularly frogfish. 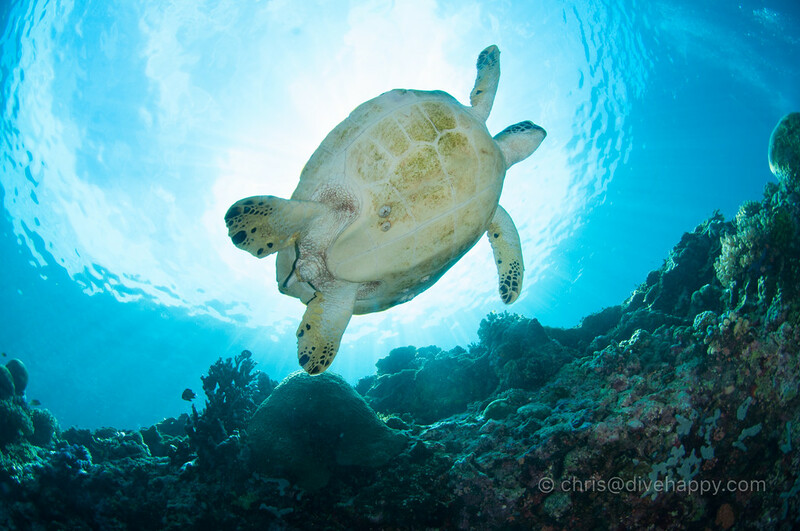 Turtles can be seen on almost every dive, both in the blue and sleeping or eating on the reef and generally approachable by careful divers. In the shallows there are stunning aggregations of corals that rise in small mountains out of the powder white sand while clouds of anthias flit around the perimeter. 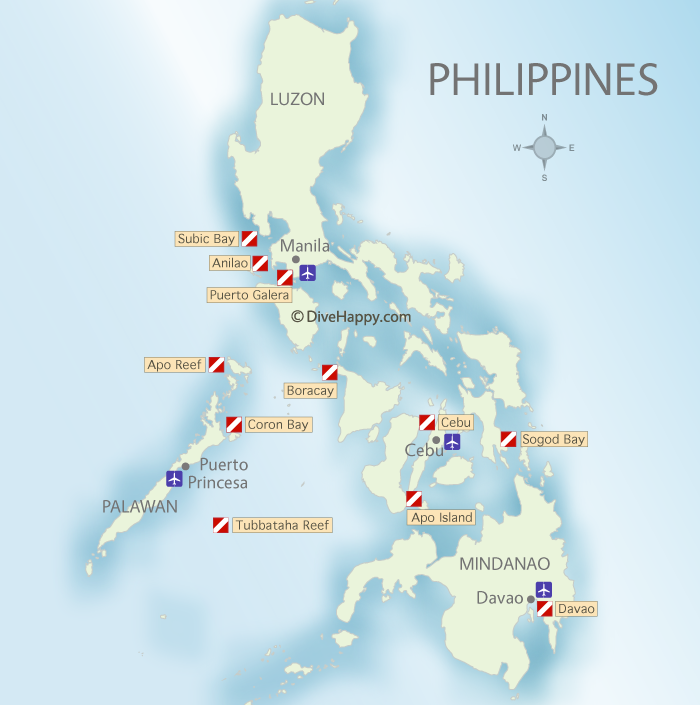 What are the stand out dive sites at Moalboal? 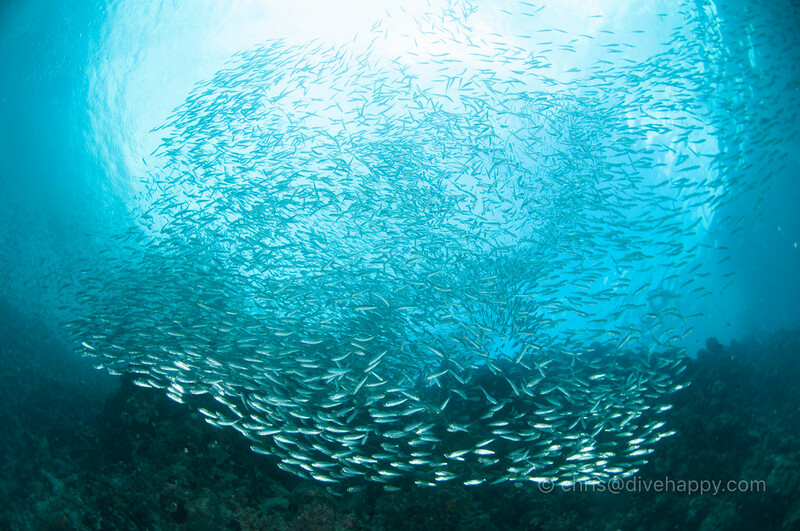 Pescador Island, Sardine Run house reef, Tangmo, Talisay, Ronda bay – if you are diving for a few days, you will definitely hit all of them. 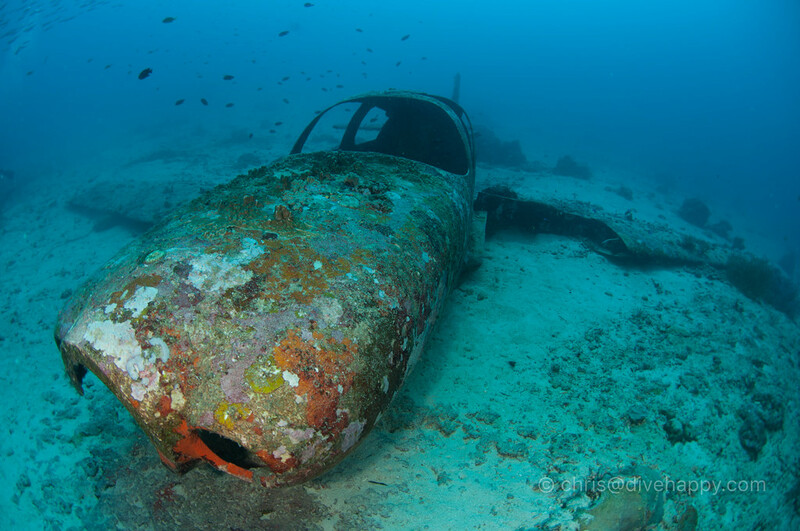 Diving at Pescador is determined by the current so a decision on a specific site is made once the boat gets there. 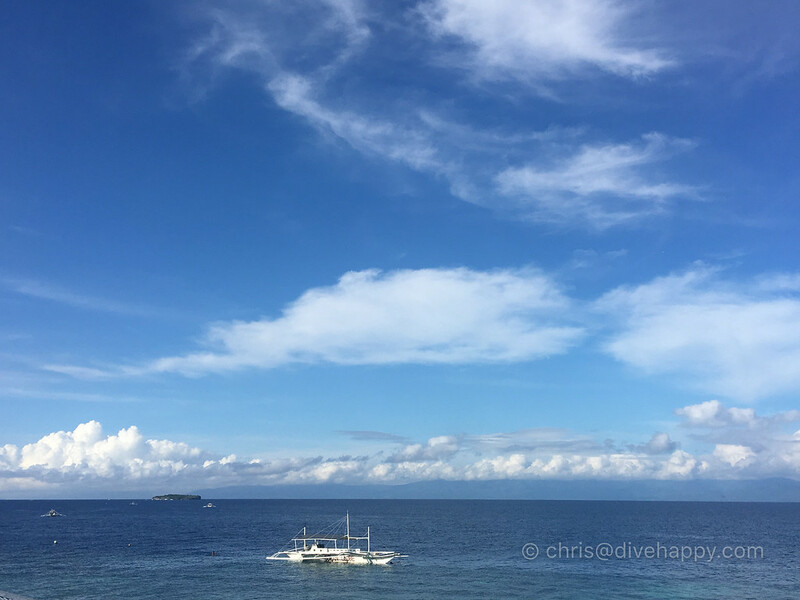 When to dive Moalboal? When’s the best time of year? You can dive all year round in Moalboal and conditions don’t change that much. The bigger issue is Moalboal’s popularity – from June to October it’s quiet season and then from November to May it gets very busy for high season. Conditions when I visited in October were near-perfect – superb viz, 30 degree water. I must confess I have a bit of cognitive dissonance between the popularity of Moalboal as a destination (it is super busy as backpacker and package tourist destination where your typically stop in for a couple of day and use Moalboal to jump off to other things) and the great quality of the diving. 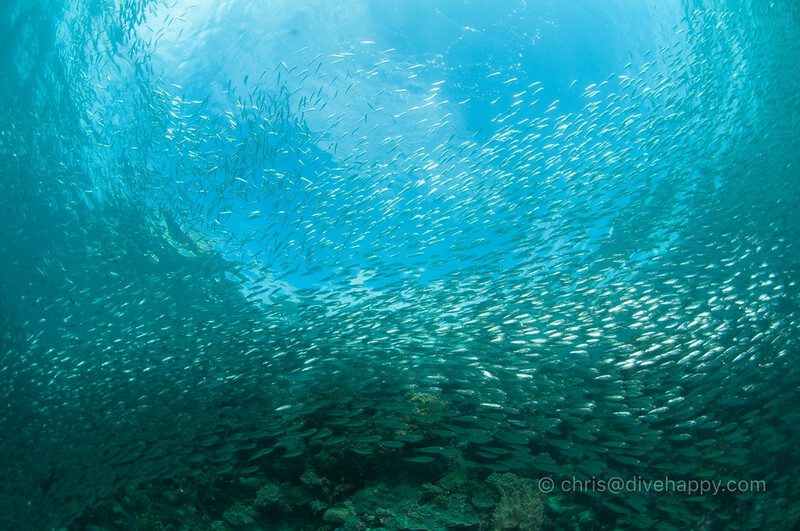 I would guess the reason the dive sites have stayed in good shape is that there are comparatively few people in the water on any site except the house reef where the sardines are located, which is unsurprisingly swamped even in low season when I was there. Avoiding high season might be key to really enjoying Moalboal. Pasagnama Beach is the main diving area and it’s small. There’s a strip of seaview restaurants and bars along the shoreline for about 1 mile. The main road into Pasagnama runs parallel with the shoreline and then loops back up into itself. You can walk the loop within about 20 minutes. This area is where most of Moalboal’s budget accommodation is located. Be aware that Pasagnama is not the prettiest of places – the road is potholed, there’s trash and mud everywhere, and Pasagnama beach itself is heavily eroded. You’ll forget this all this when you’re sitting in one of the pleasant seaview bars with a sundowner, but don’t let first impressions put you off. For the proper pretty beach experience, you’ll want to head north to White Beach. I stayed at Neptune Diving Resort which was a solid budget choice. My en suite room had a decent shower and daily maid cleaning. The only problem was something which the resort cant control: the constant bof-bof-bof of the sound system at the bar next door. My dive buddy Ryan from Hong Kong told me he’s been back to Moalboal every year since 2010 and always dives with Neptune – but always stays further south for some peace and quiet. As I discovered while there, Neptune effectively marks the end of the party zone and the boundary with the quieter Southern part of Pasagnama. The beach road narrows to a small path in front of Neptune so no traffic can go down it, except bikes. There’s a few closely bunched together shops either side of the path. On the other side there is more beach and then a collection of more upmarket resorts like Quo Vadis Dive Resort and Pescadores Seaview Suites. In terms of food, there are a lot of choices, along within the road loop mentioned above. I was distinctly unadventurous and didn’t stray far from Neptune. I liked Chili Bar, but preferred the service and food at Cafe Cebuano next door. Lantaw restaurant, perched above the Neptune resort reception area, offers great 180 degrees sea views and proper cafetière coffee. You can also get decent coffee first thing in the morning at The French Coffee Shop, but the drawback is it’s busy and your morning view is the aforementioned potholed, trash-strewn road. There are stacks of other Moalboal places reviewed and rated on TripAdvisor. Is there a Moalboal Liveaboard? There is no dedicated Moalboal live aboard but many Visayas liveaboards stop at Moalboal as part of their weeklong itinerary. Visayas refers to the central area of the Philippines, and Visayas liveaboards will dive several of the outstanding dive areas in the region, such as Malapascua, Dumaguete, Sogod Bay and more. Visayas liveaboards usually begin and end their trips in Cebu, meaning it’s easy to add a side trip to Moalboal before or after doing a liveaboard. Visayas liveaboards operate between July to March each year, although different boats have different schedules. 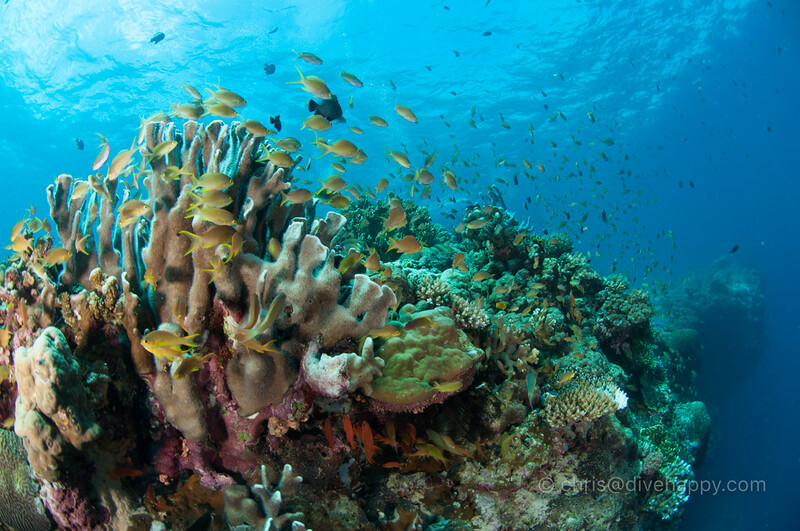 (During April to June virtually all liveaboards are at Tubbataha Reef for the short 3 month dive season there). See the Visayas liveaboard page to view the different vessels and check availability and pricing. Where is Moalboal located in the Philippines? Moalboal is located in the central Visayas region. The nearest airport is Mactan Cebu Airport. It’s approximately a 3 hour taxi ride from Cebu airport to Pasagnama Beach in Moalboal, depending on traffic. You can book the Cebu Airport – Moalboal taxi online. It’s wise to build in extra time just in case – delays can be unpredictable. How much time should I spend in Moalboal? I spent 4 days and wish I’d had more. 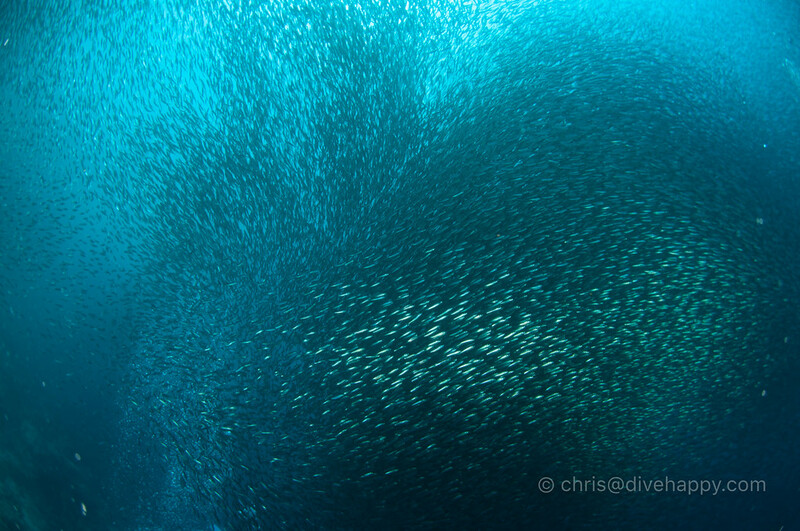 Pescador Island is definitely worth visiting several times, and the sardines are endlessly photogenic. If you want to do non-diving activities as well you could easily spend a week here. World Nomads provide travel insurance if you’re travelling in the Philippines that covers you both on land during travels to and from Moalboal and also while diving and on dive boats. Their insurance policy provides coverage for certified divers who don’t go below 40 meters and are diving with qualified guides or instructors. You can purchase insurance coverage on a per trip basis and extend it easily online if you decide to keep travelling. World Nomads are recommended by Lonely Planet and National Geographic among others. Get an insurance quote now. Is Moalboal safe for travelers? Yes, Moalboal is safe. 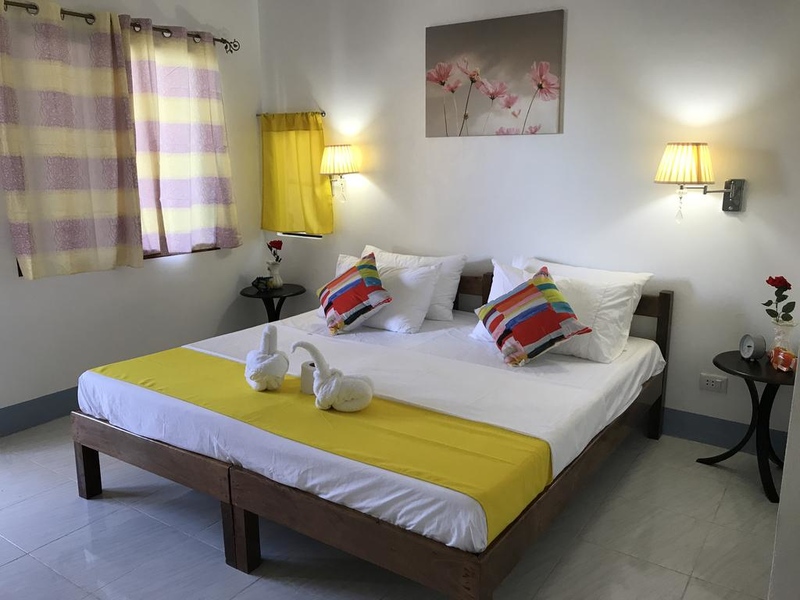 The area is hugely popular with backpackers with a lot of dive shops, bars and accommodation, mainly aimed at budget travellers with several more high end places further south from the main Panagsama Beach. The nearest hyperbaric chamber is in Cebu City. As ever, make sure you have travel and dive insurance. What should I pack for a dive trip to Moalboal? See the Divehappy Liveaboard Packing List to help you remember to bring everything you need for your Moalboal scuba trip – it’s pretty much the same whether you’re on a boat or based on land. What topside things are there to do at Moalboal? Besides diving, there’s snorkelling with the sardines, canyoneering (a mix of waterfall jumping and trekking), seeing Kawasan Falls or just relaxing at White Beach, which is north of Panagsama Beach and is much more a proper beach than Panagsama itself. There’s also plenty of seaview bars that go on late into the night. Central Panagsama is a quintessential backpacker zone, with a more upmarket, quieter feel once you go south.